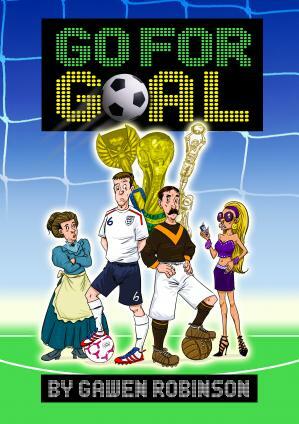 A musical comedy with the Football World Cup as its theme. Easily reduced to 22 speaking roles, see "Casting" tab. With shades, style, WAGs and PAPs (see Script!). Grade 5 / 6 standard, see "Script & Songs" below. Grade 2 / 3 Standard, see "Script & Songs" below. Check out the "Production Notes" in the "Script Sample" below for full details of "Go For Goal". 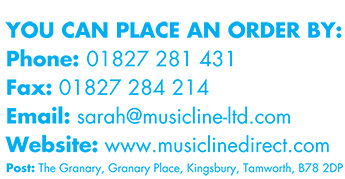 See "Script & Songs" below for full listing. Detailed in "Script & Songs" below. Click HERE for your FREE PowerPoint 2018 Football World Cup Assembly. "I thoroughly enjoyed doing this play for my end of year 6 play. I didn't have a speaking role but I was one of the directors. Which was fun considering that I hate football because I am a typical girly girl. However it has made me to like football a little." "i was i this play and i was ratsy (rapper) it was for our end of year play i love the songs well done ! "